When will be Tijuana next episode air date? Is Tijuana renewed or cancelled? Where to countdown Tijuana air dates? Is Tijuana worth watching? When the gubernatorial front-runner is shot in the street, the reporters of Frente Tijuana race to cover the story, but the facts they uncover run much deeper than the assassination—insidious corruption has been allowed to grow in the shadows. Violence and intrigue become the norm for Borja's team of journalists as they risk their lives in their crusade to expose the truth. Tijuana next episode air date provides TVMaze for you.  EpisoDate.com is your TV show guide to Countdown Tijuana Episode Air Dates and to stay in touch with Tijuana next episode Air Date and your others favorite TV Shows. Add the shows you like to a "Watchlist" and let the site take it from there.